Plantation Condo Generator Services can be extremely overpriced, especially during hurricane season. With the high-demand and everyone in desperate need of a unit to power their home or business, it can be difficult to both afford and find a suitable generator service. When you trust 360° Energy Solutions with your energy needs, you are guaranteed to receive a high-quality unit for a price that you will love. Our every-day low rates do not fluctuate as much as other companies, even when a strong storm is on its way. We want everyone to be able to afford the generators they need, when they need it. 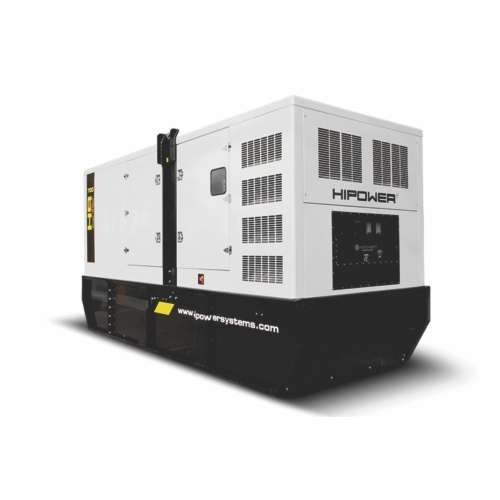 Our generators range from 20KW to 2000KW and can power any size residential or commercial building. Rest assured that all of our generators are well-maintained and will work efficiently to ensure that you always have power. Call us, today, for more information on our great rates and receive a free quote! Our Plantation Condo Generator Service has one of the lowest rates around. We keep our prices down by only charging based on KW/size of unit, so we guarantee that you will never pay for more than you need. We have over 65 years of industry experience, and have helped power private homes, hospitals, construction sites, stores, restaurants, and even recreational events, such as tailgating and camping. No matter the size or location of your building, we have the perfect generator for you at a price that will not hurt your wallet. For existing generators, we also offer affordable repair services and maintenance packages to keep your unit running smoothly year-round. With the unpredictable Florida weather, you always want to be prepared for anything and 360° Energy Solutions helps you do just that. Contact us for a professional service at a great rate.